Free daily breakfast, WiFi, parking & a clean room - what more do you need! 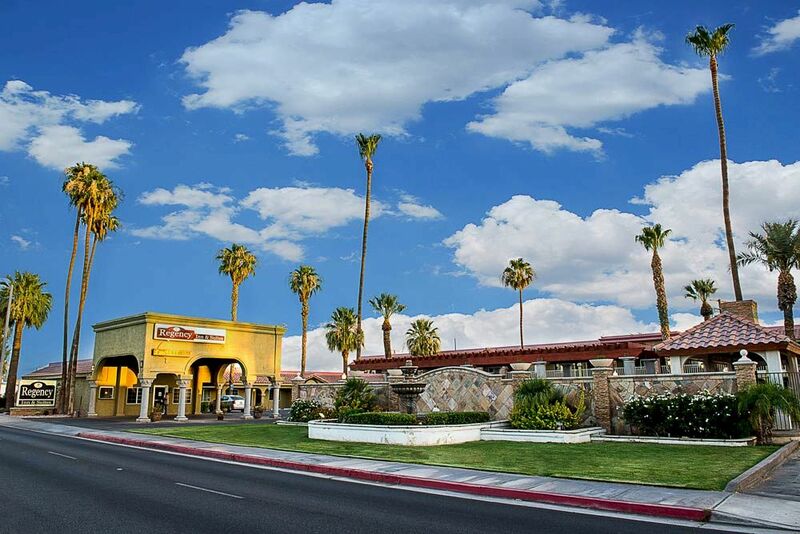 Welcome to the Regency Inn & Suites in Blythe, where you’ll experience an intimate, casual atmosphere with personalized service, contemporary amenities, and customer-oriented features. Whether you’re here on a relaxing getaway vacation or an important business venture, you’ll appreciate our peaceful ambiance, hospitable service, and convenient location without spending a fortune. Off I-10 freeway. Great stopover. 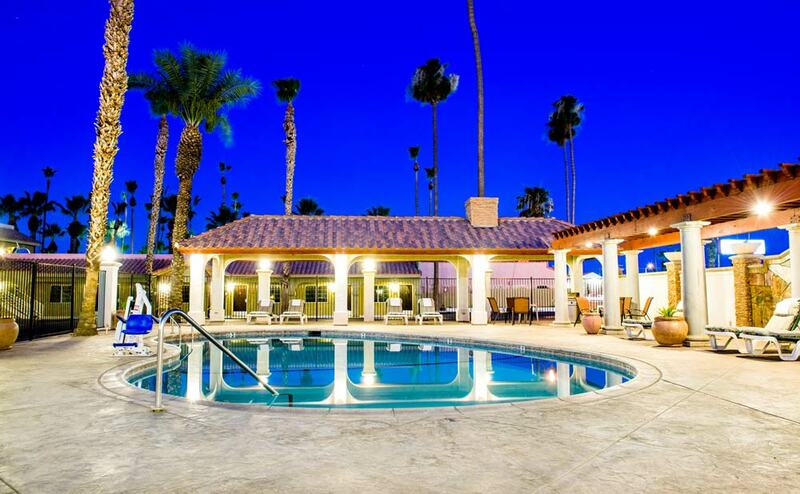 Unlike any other places to stay in Blythe Ca, the Regency Inn & Suites is the perfect family-friendly place for your vacation with more affordable accommodations in Blythe. 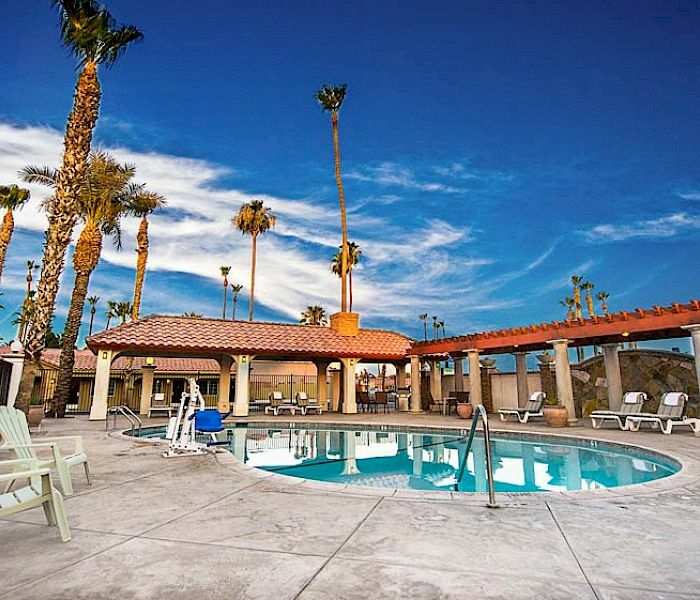 Your Perfect Place, Regency Inn & Suites is located off I-10 in Blythe, California. Our hotel offers a casual relaxing atmosphere with personalized service. 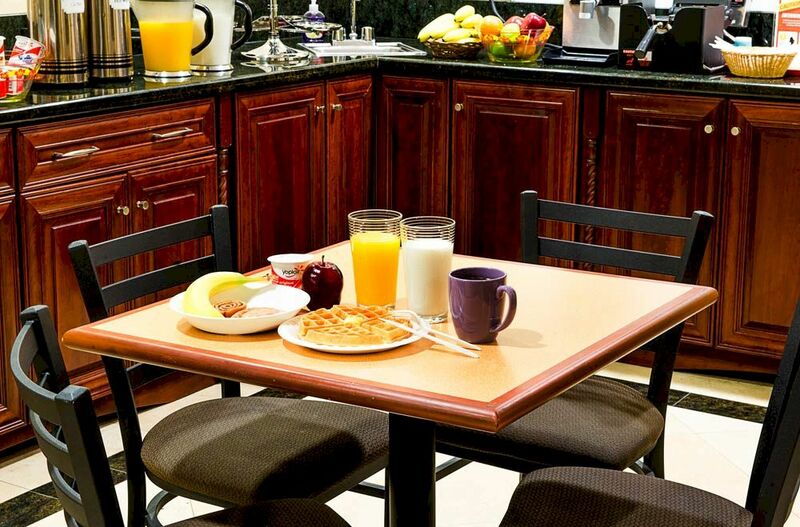 Get a Fresh Start, enjoy our complimentary breakfast to start your day off right. Stay in touch with your home or office with high-speed internet and fax service. 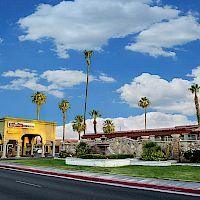 We are also one of the few pet-friendly hotels in Blythe Ca. 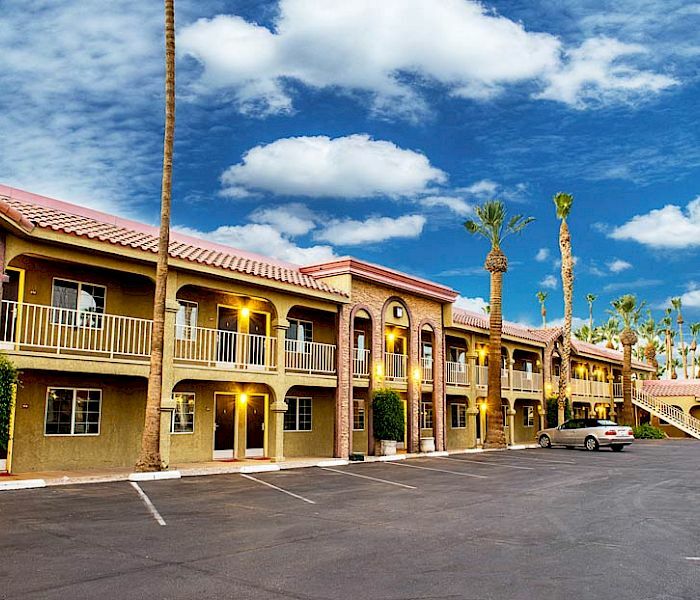 Unlike any other Ironwood State Prison Hotels or Chuckawalla Valley State Prison look no further, we are just minutes to both these facilities, easy drive when visiting your loved ones. 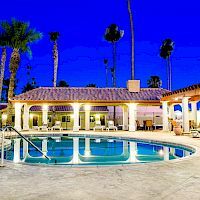 We are a Pet-Friendly Hotel, bring along your four-legged companions, as we are one of the few pet-friendly hotels Blythe CA. Start your day right with a free breakfast on us. 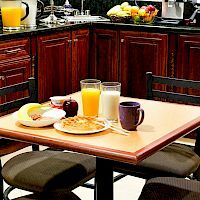 Make your own waffles, grab a cup of coffee or glass of orange juice and more. Take advantage of our special room rates, designed with you in mind. AAA, Government, and Senior discounts. Don't lose out! The lowest rate available only on this website only. Book your stay now.